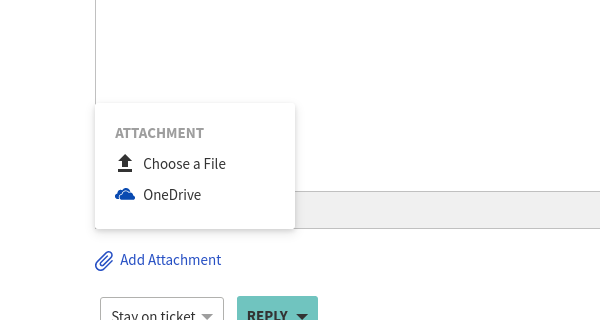 For providing endmost customer support you will be always in need to keep and share files of different size. 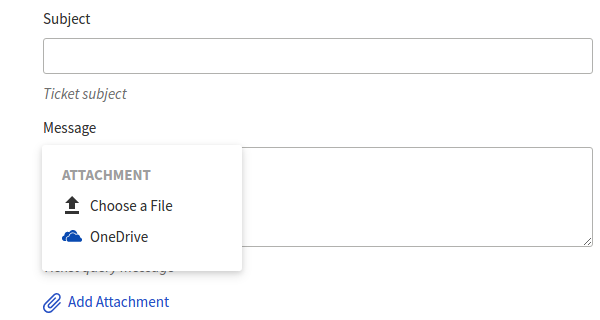 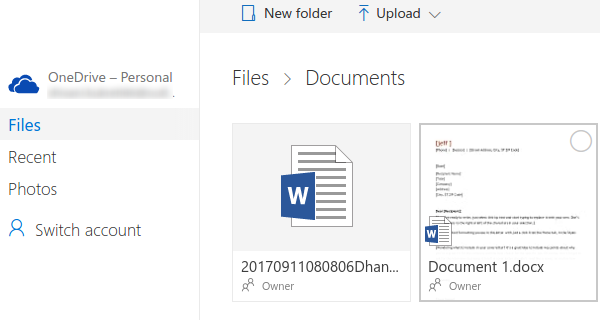 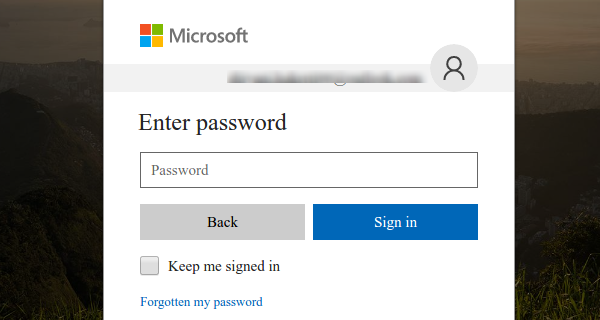 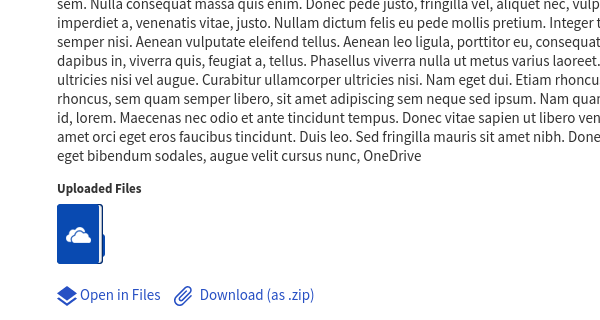 You can add attachments from you OneDrive Account with the no size limit. 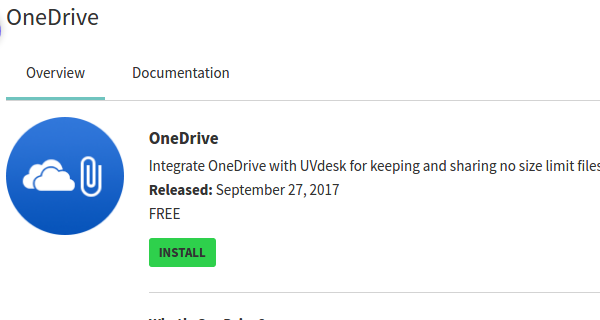 OneDrive integration with UVdesk is a new notion and troublefree to set, then you will be able to keep or share files that too without size limitation.